London-based developer TrueLayer has unveiled an open banking and PSD2 based payments API for consumers and businesses. The API, which is in public beta, offers a new way to pay for goods and services or transfer money. It is an alternative to credit and debit card payments, bank transfers and traditional payments processors. According to TrueLayer, the API works with all major UK banks, and more specifically, the CMA9. Namely, AIB Group (UK) trading as First Trust Bank in Northern Ireland, Bank of Ireland (UK), Barclays, HSBC, Lloyds, Nationwide Building Society, Northern Bank trading as Danske Bank, The Royal Bank of Scotland (RBS), and Santander. 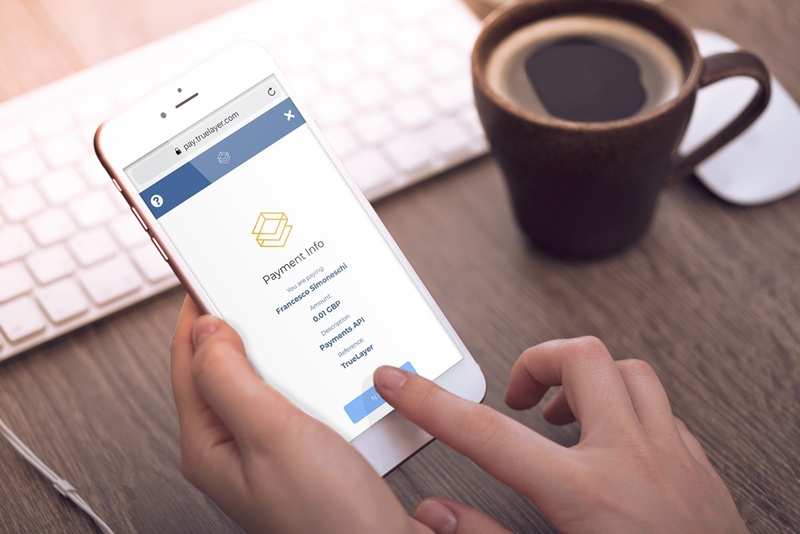 The payments API began beta testing with a dozen companies including digital wealth manager Moneyfarm and “build your own fintech” platform Wealth Kernel. TrueLayer expects to release an updated payments API later in 2019 which will add features such as future dated payments, standing orders and batch payments. Today’s (29 January) launch follows on from earlier this month, when it unleashed a data API platform in Germany.